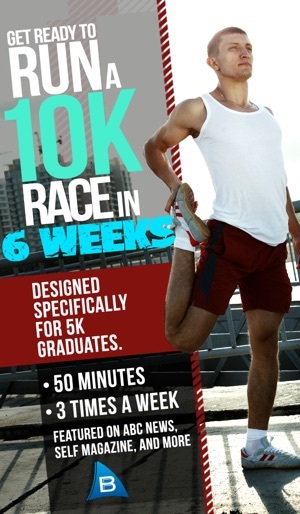 Specifically designed for Ease into 5K app graduates. Pick up where the 5K app leaves off and get to running a 10K (6.2 mile) race in just 6 weeks. 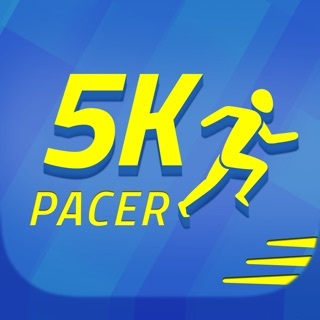 Please note: If you've never run before, please consider starting with the Ease into 5K app since it is designed for beginners. 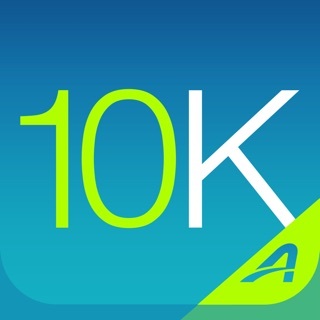 This app gives you audio prompts every time you need to change from running to walking according to the Bridge to 10K running plan. You can listen to your music and enjoy your workout without constantly looking at your stopwatch. 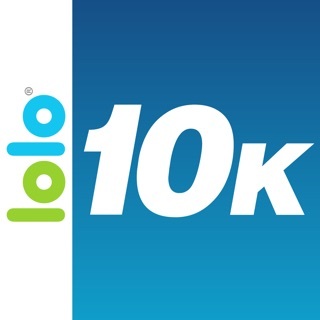 If you've completed the 5K running plan and now wish to train for the 10K this is the app to have! 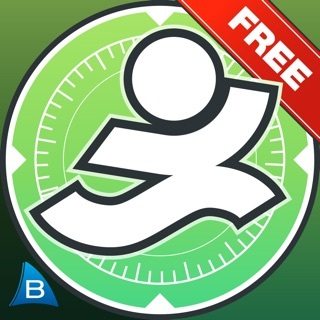 √ Select your own music and skip tracks without leaving the app! √ Plays audio alerts when you need to switch from running to walking. √ Choose Male or Female voice for audio alerts. √ Configure additional alerts and settings within the app. 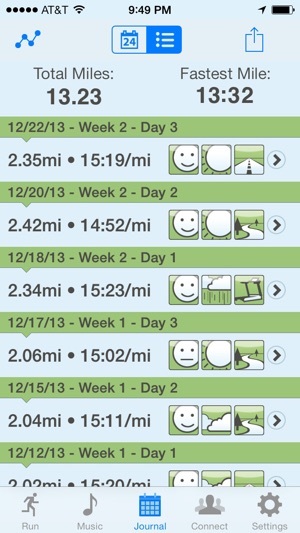 √ Keeps track of the days you've completed. 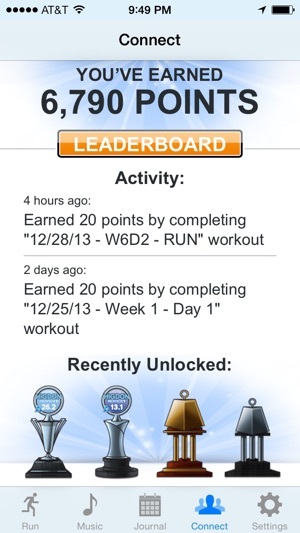 √ Share your workouts on Facebook and Twitter right from the app. Compatible with iOS 9.0, requires iOS 6.0 or greater. Do not pay for this app. This app is extremely quirky and does not work well. If you want audio updates during your workout, this will not give them to you. I tried several variations of settings and the only updates I could get was every 10 minutes and that was only if you leave the app unlocked and in the foreground the entire time. Allowing the app to "auto lock" shuts off the audio updates even if it stays in the foreground. If you switch away from the screen at all, you will not get updates. Also the calculations are incorrect. 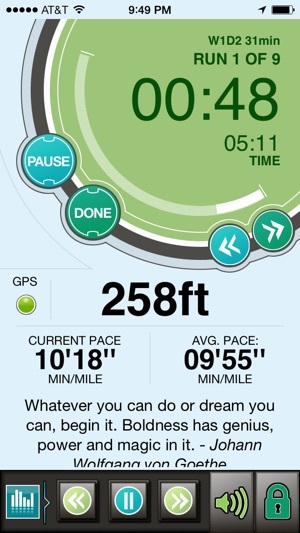 It said my fastest mile was slower than my average which is mathematically impossible. I worked with tech support for about a week to make it work to no avail. Well I did it. 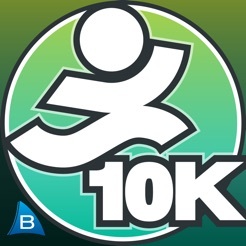 I finished the couch to 5k and today was my last day of bridge to 10k. 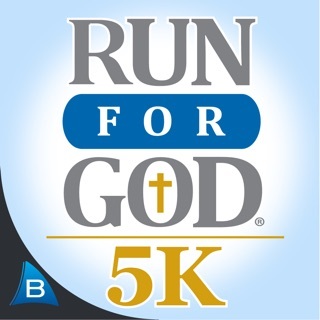 I ran...5.24 miles. 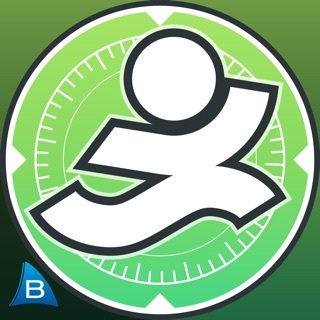 It’s a great app for getting me to run longer, but I’m still almost a mile off my goal. I, and I believe most beginners, can’t run a 9:39 mile. 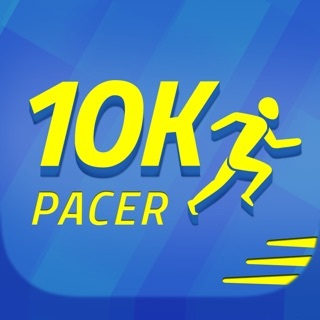 I wish the app had some extra workout weeks for the slow runners out there or suggestions on how to run that pace.